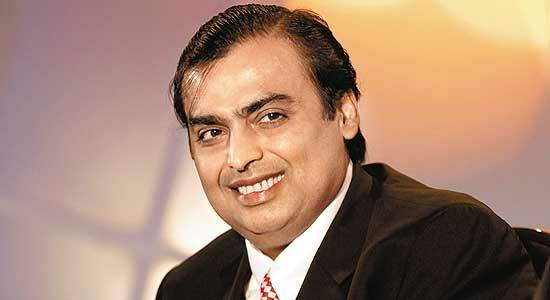 AHMEDABAD: Mukesh Ambani, chairman and managing director of Reliance Industries Limited (RIL) and president of Pandit Deendayal Petroleum University (PDPU), said that India will be among top-3 economies by 2024 and stressed on finding out solution to the increasing energy needs. Addressing the 6th convocation wherein 838 students were given degrees, Ambani said, “As India assumes the mentorship of global leadership, it will also give us the responsibility of finding a solution to one of the most enduring global problems relating to your domain -energy.” He said energy powers our world, the world is grappling with the challenge of enabling growth and providing energy to everyone. “How do we energize the lives of several billion people across the world and yet balance our energy needs with environment conservation,” he said. Ambani said: “In the next two decades, we see India’s per capita energy consumption grow by a 100%” He said there are many who believe that environment conservation is antithetical to energy creation and that India must sacrifice its energy needs and conserve its environment. Dharmendra Pradhan, minister for petroleum and natural gas, skill development and entrepreneurship, announced Rs 300 crore fund for setting up a start-up incubation centre at PDPU to establish an ecosystem for petroleum and natural gas research projects and start-ups. He also announced the plan to establish a national coal repository (NCR) for data interpretation at PDPU at the cost of Rs 75 crore.